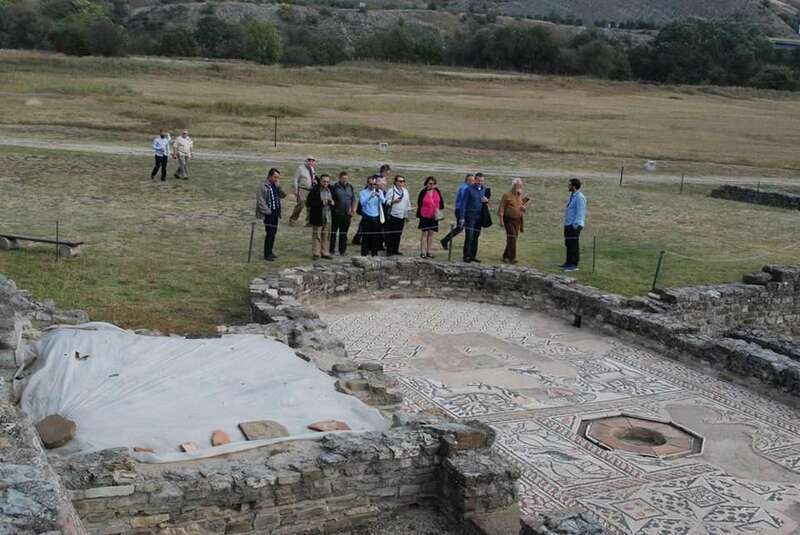 The International Archaeological Conference Between East and West, Stobi and the Cities in the Roman Provinces on the Balkans, organized by the National Institution Stobi, was held at the Stobi Winery, September 27-30, 2018. 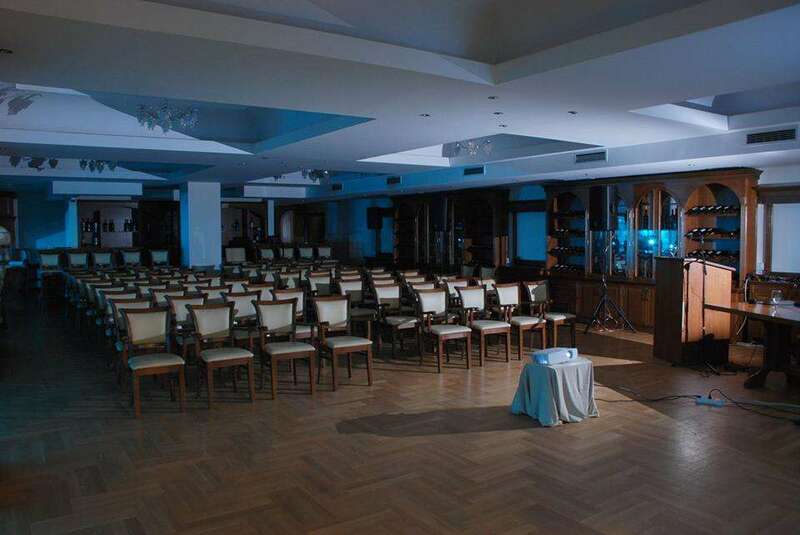 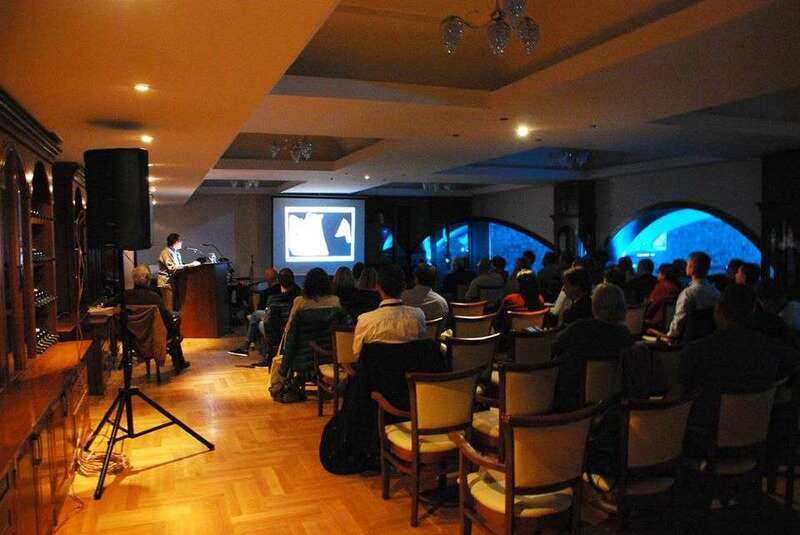 The conference was co-funded by the Ministry of Culture of the Republic of Macedonia and donations from The Balkan Heritage Foundation, Bulgaria. 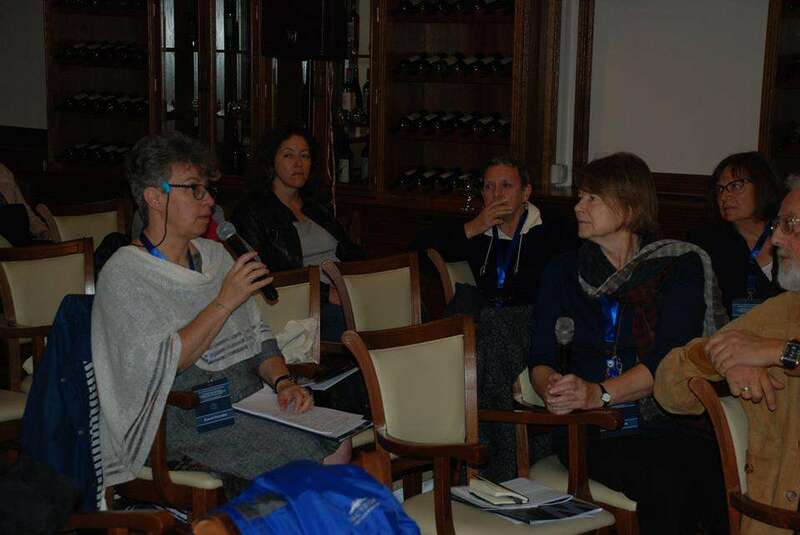 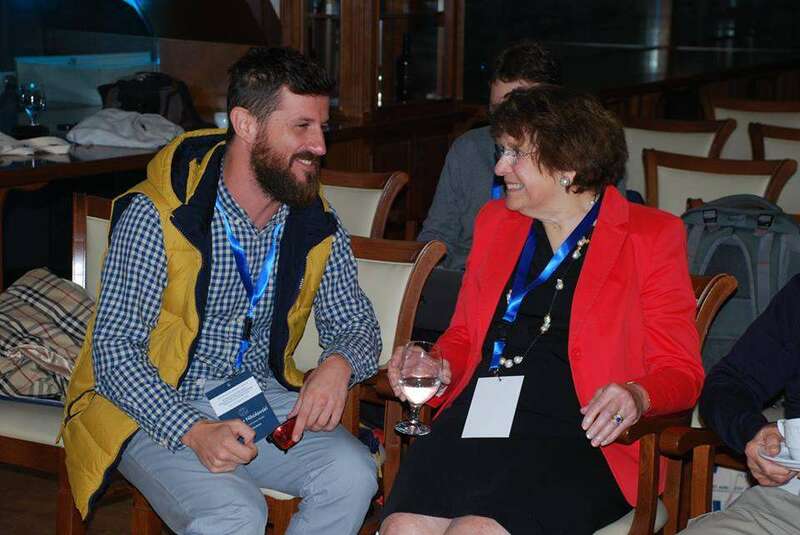 A total of 55 participants were affiliated with respected academies of science and art, universities, archaeological institutes and museums from eleven countries attended the conference: Republic of Macedonia (20), Bulgaria (11), Greece (4), Albania, Montenegro, Austria (2). 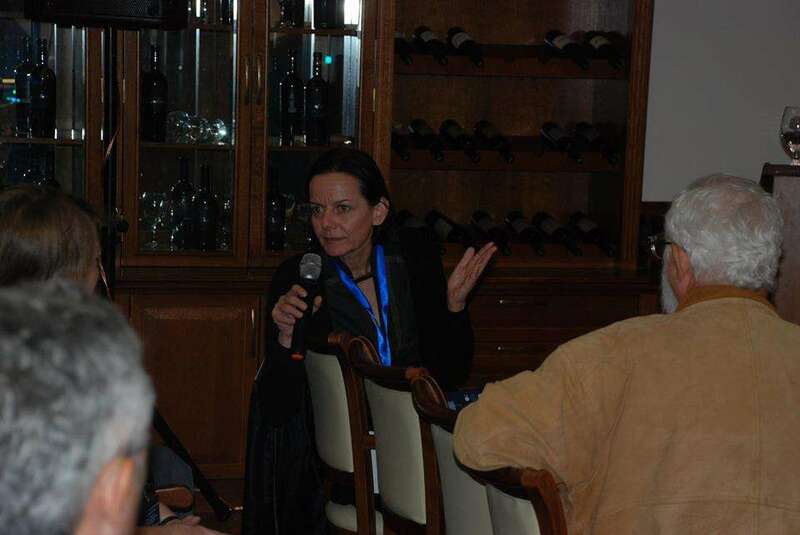 Germany (1), France (4) and USA (5). 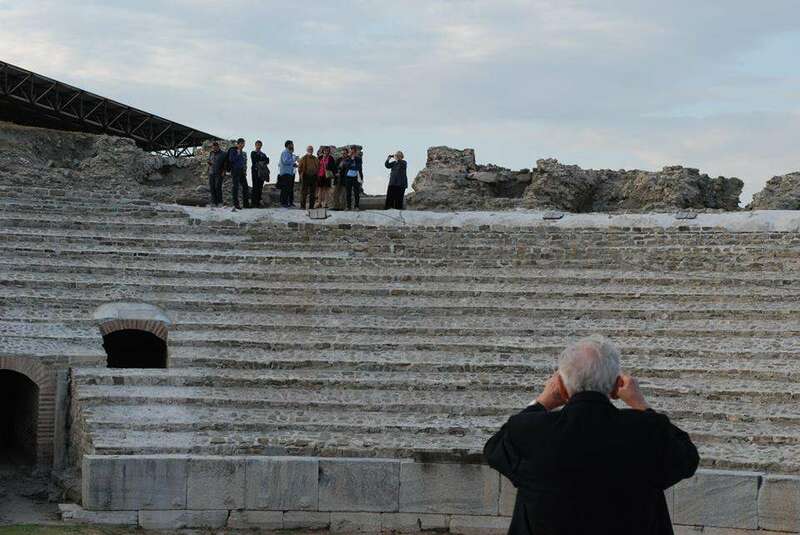 The papers covered various aspects of archaeology, history, material culture, architecture, topography and urban development of many Roman and Late Antique cities in the Balkans: Stobi, Scupi, Heraclea Lyncestis, Thessalonica, Byllis, Dyrrachium, Heraclea Sintica, Viminacium, Caričin Grad, Mursa, Odessos, Philippopolis and Doclea. 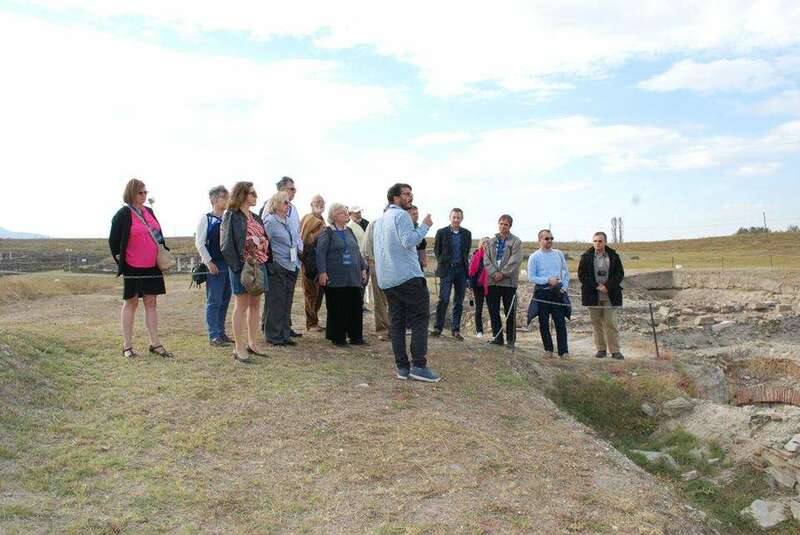 Many new discoveries and knowledge of various aspects of everyday life were presented, fostering constructive discussions that will contribute to a better understanding of our past. 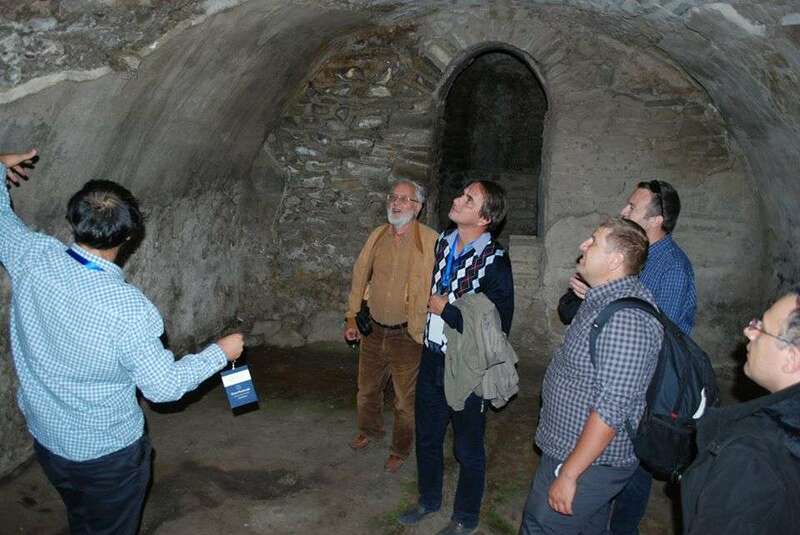 The papers presented at the conference will be published in the Proceedings of the Conference as a special edition of Studies in the Antiquities of the Stobi series at the end of 2019 or early 2020. 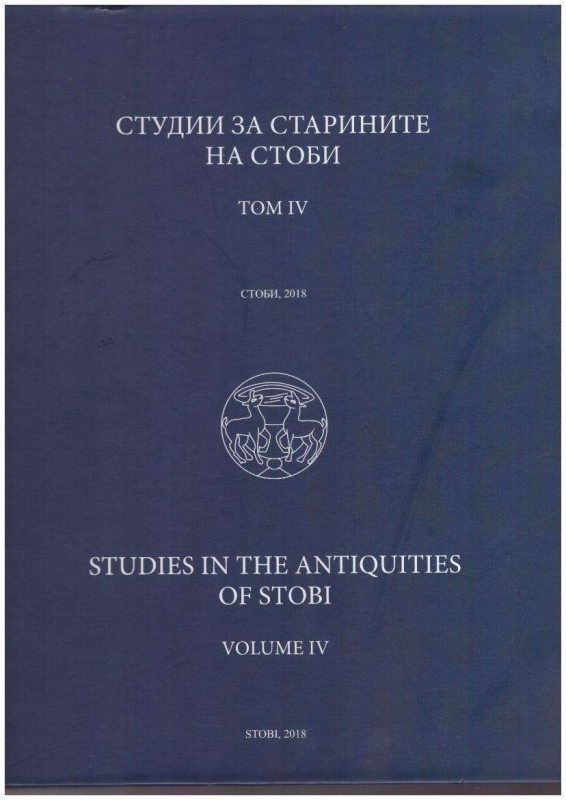 The conference also celebrated the launch of Studies in the Antiquities of Stobi, Volume IV . 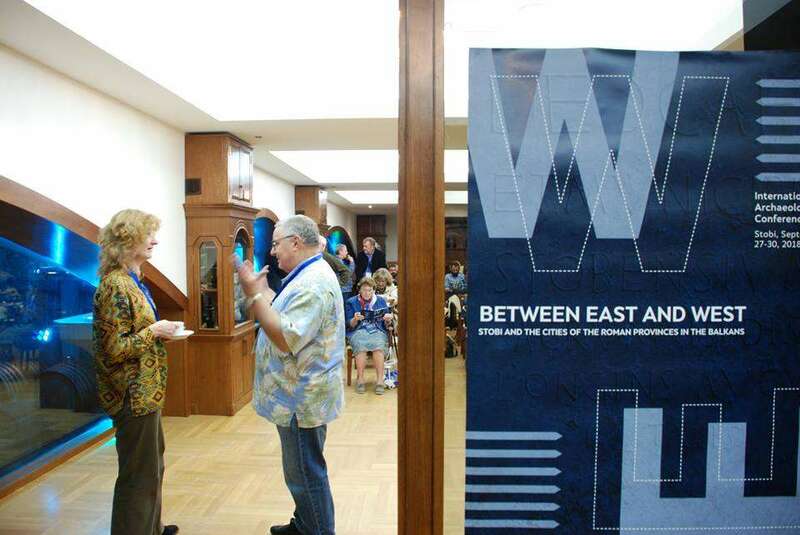 The sixteen papers selected include the newly discovered Hellenistic burials, new data and new findings on important buildings such as the Theater, the Episcopal Basilica, the Semicircular Court, the Porta Heraclea, the Theodosian Palace, the mosaic in the House of Peristeria, the burials at the West Cemetery and important finds such as epigraphic monuments, terracotta figurines, ceramics, etc. 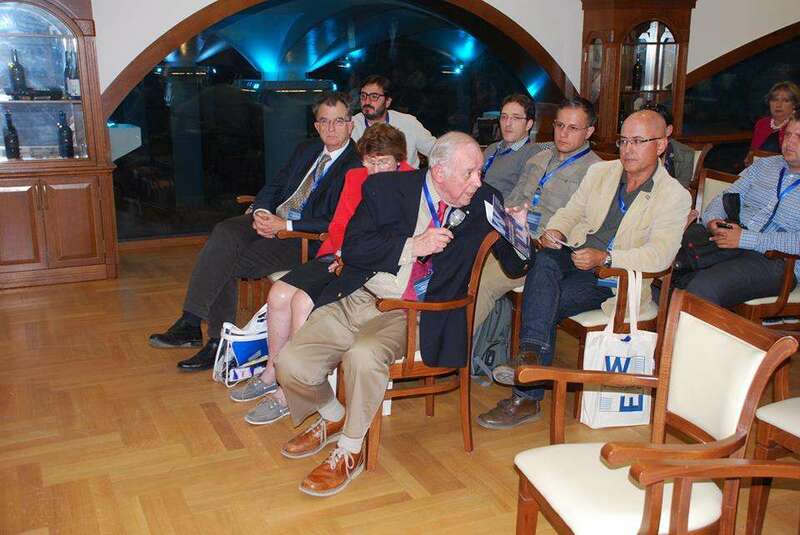 This publication has been funded by NI Stobi, the Balkan Heritage Foundation and generous donations of students and enthusiasts from all over the world.